This is a pic of me and my Uncle from my graduation day. This is from my senior ski trip a year ago. :AniGif8:yeah, the second pic is crazy! 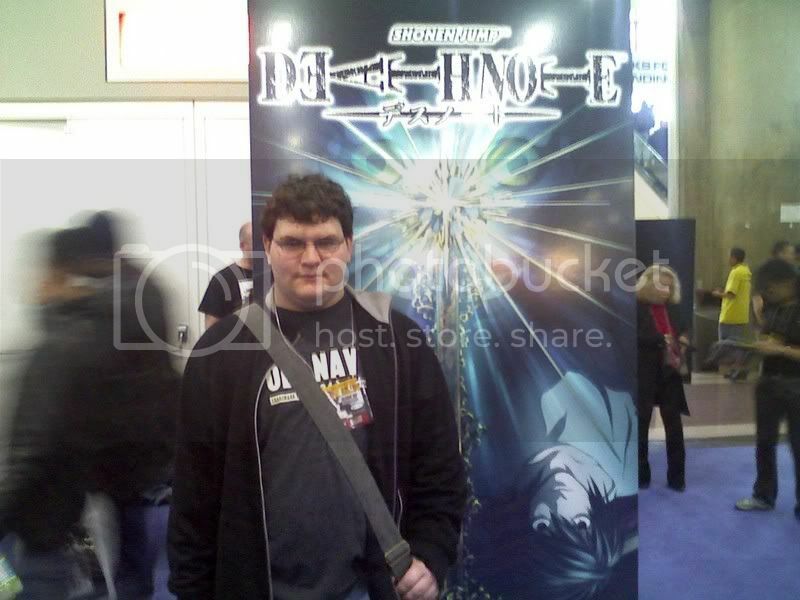 nice pics... i like the banner of DN at ur back! The second pic! XD Lamo. isn't that unformfortable though? i could never sleep like that. Slept like that on Friday night after walking 30kms at 4.30am in the morning pissed as. The house i was staying at was locked, so i went to the garage and found a chair and slept on it... kekeke. I see L on the bottom. ._. 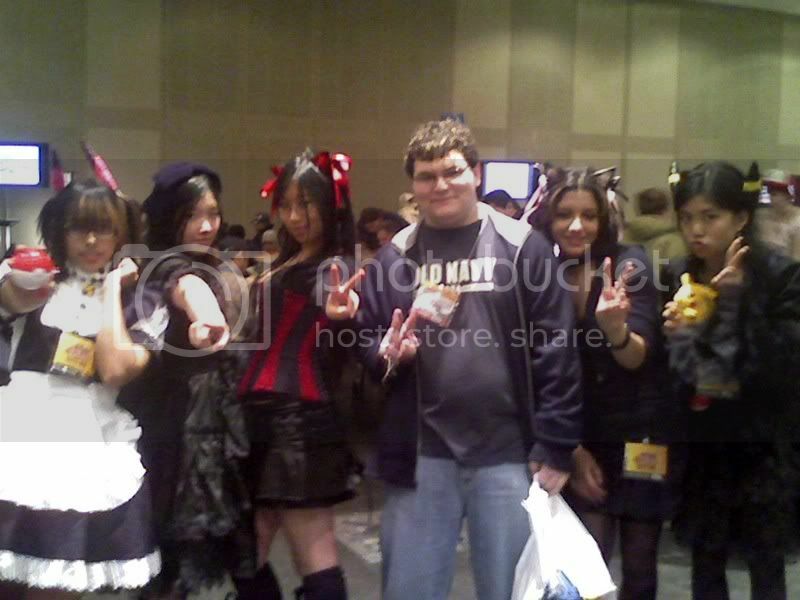 How did he get all the Cosplay girls?